The Florida Department of Education announced that the FortifyFL app is now LIVE. 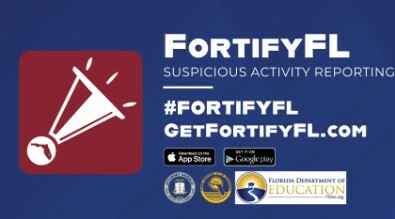 Any student, educator, parent or member of the public can report school safety concerns directly to law enforcement and school administrators anonymously through the FortifyFL app or www.getfortifyfl.com for free. Any tips submitted via FortifyFL will be sent directly to local school and district officials along with law enforcement officers. 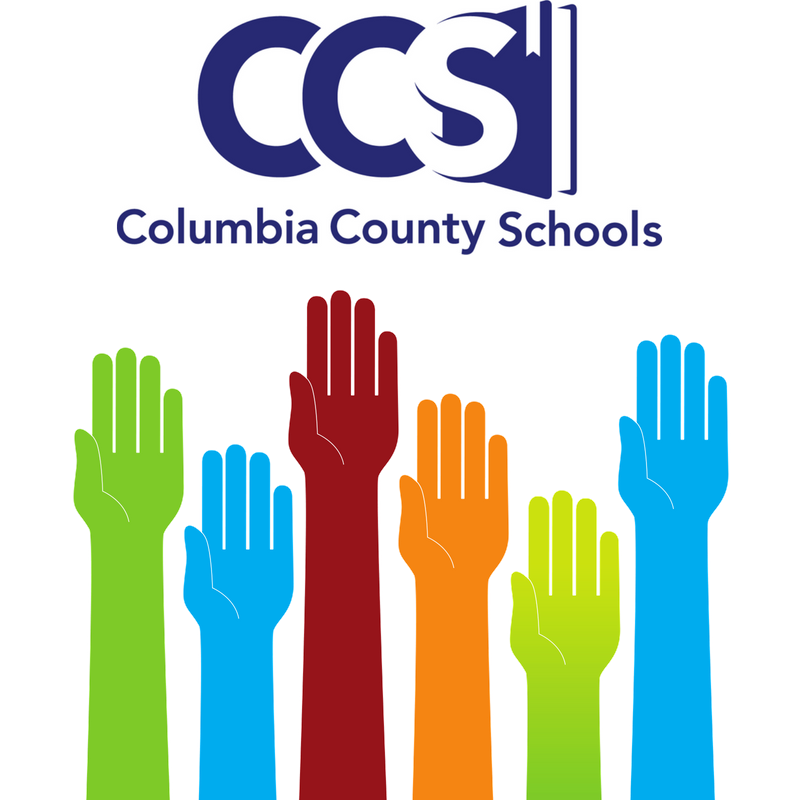 To ensure that action steps are taken, all tips will be monitored and staff will be contacted where no action is evident. The Florida Legislature directed this tool's development in the Marjory Stoneman Douglas High School Public Safety Act with the intent of increasing safety within our schools.